Decorative Iron Collars and Bases can transform your fence, railing, or baluster into a thing of beauty. 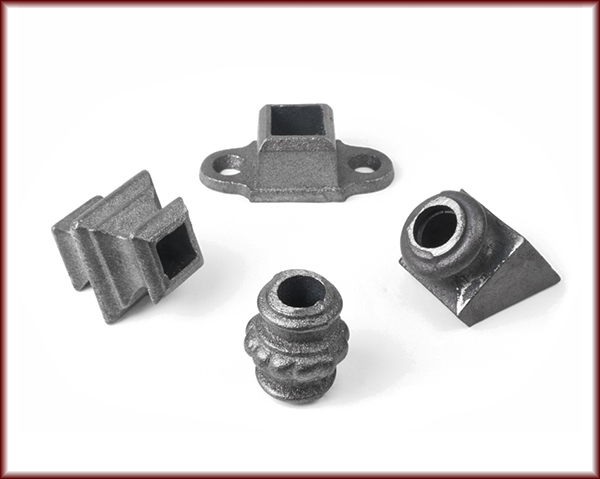 Typically made of cast iron or aluminum, these Ornamental Iron Collars & Bases can be used in many ways: all the same, all from a family of similar design, and more. Collars and Bases can also be used to cover welding marks and attachment points.